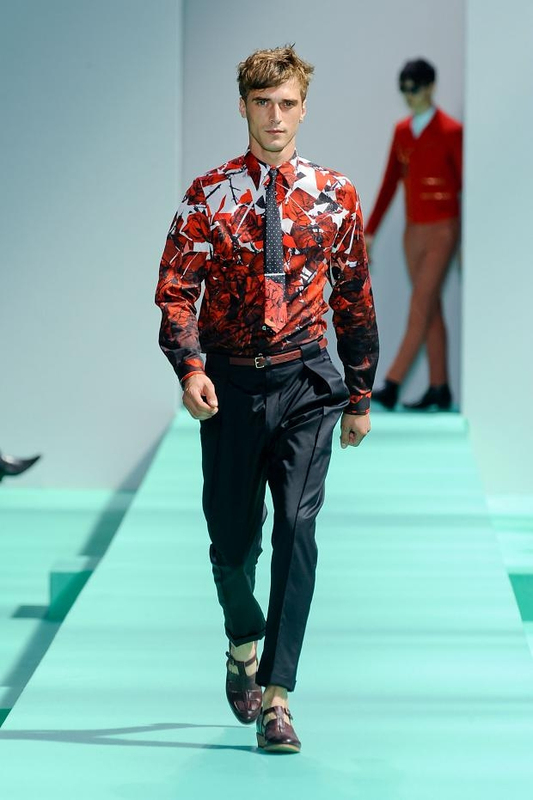 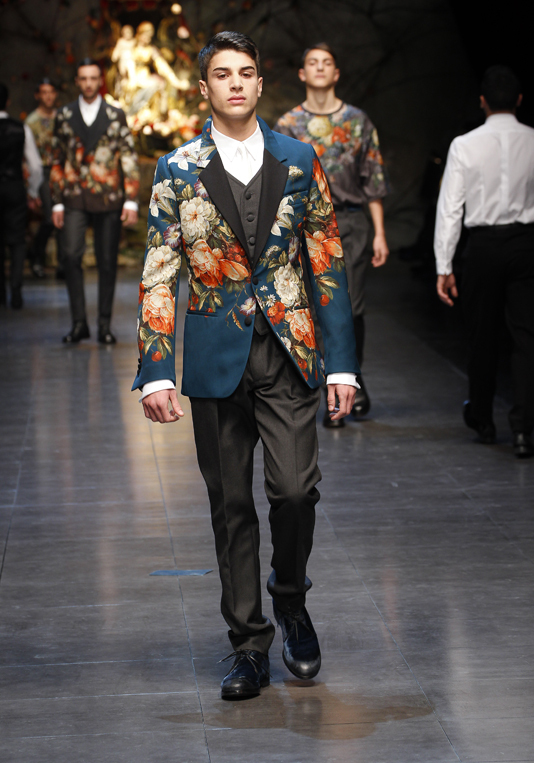 This one is for our fashionable men out there - florals is one of the biggest fashion trends of the season and designers such as Dolce and Gabbana,Versace and Fabiani shows you how to rock the trend if you are a guy. 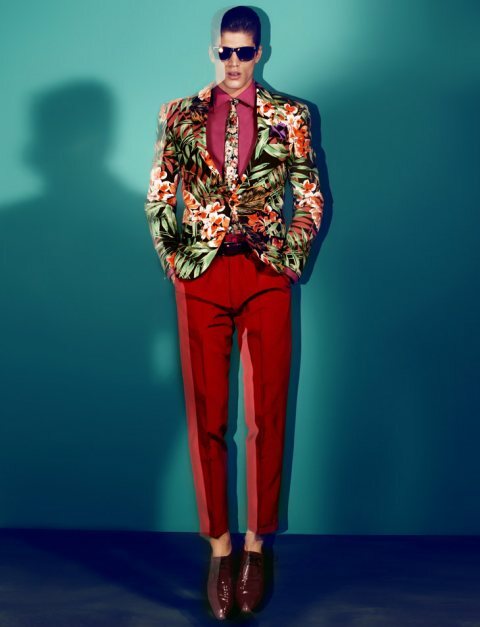 Bold prints with strong florals is popular for men and it is mostly paired with a masculine look such as a floral short with a suit jacket or a floral jacket with suit pants just to keep the balance. 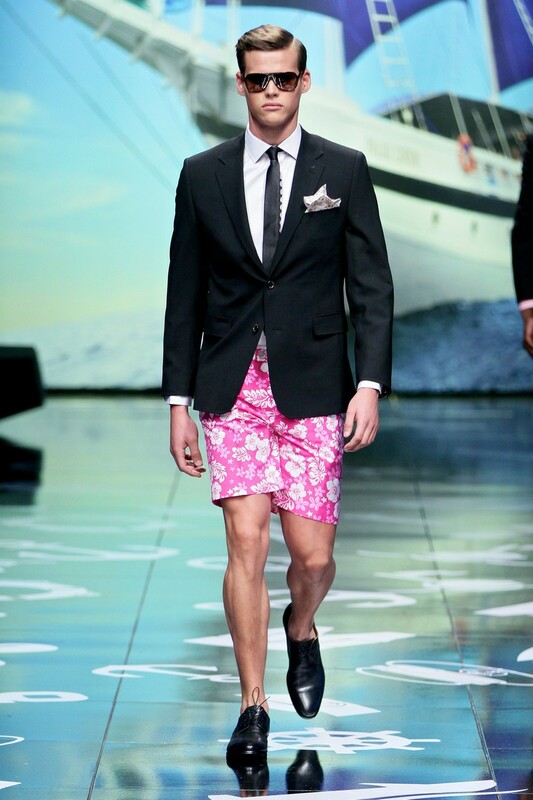 It is a fresh new trend and I think men should be daring and try it out! 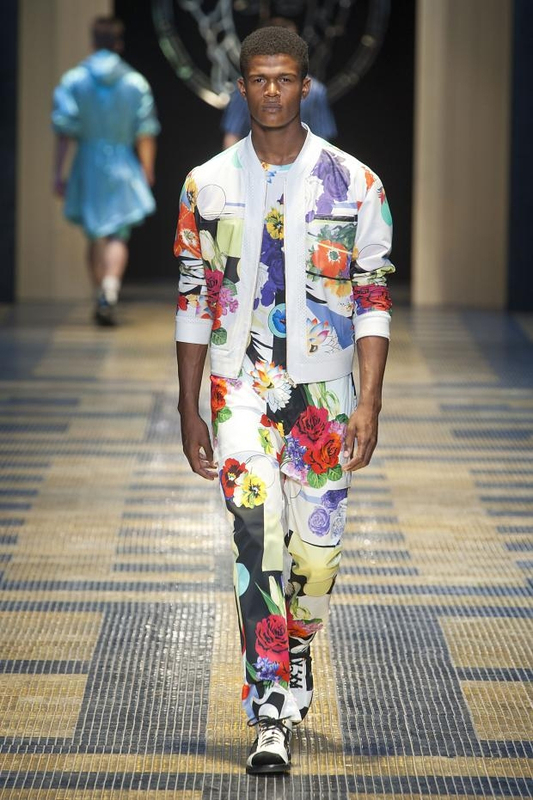 No comments yet on Florals for Men.